Whether you are a student and working on your portfolio, a growing company selling online services, or a renowned travel blogger, we all know that at some point you were in this place: searching for the perfect font! Fonts come in many shapes and variations and are an important part of your branding. Many fonts can be used directly for the logo, on headlines websites or magazines, and in many other creative works like posters and flyers. 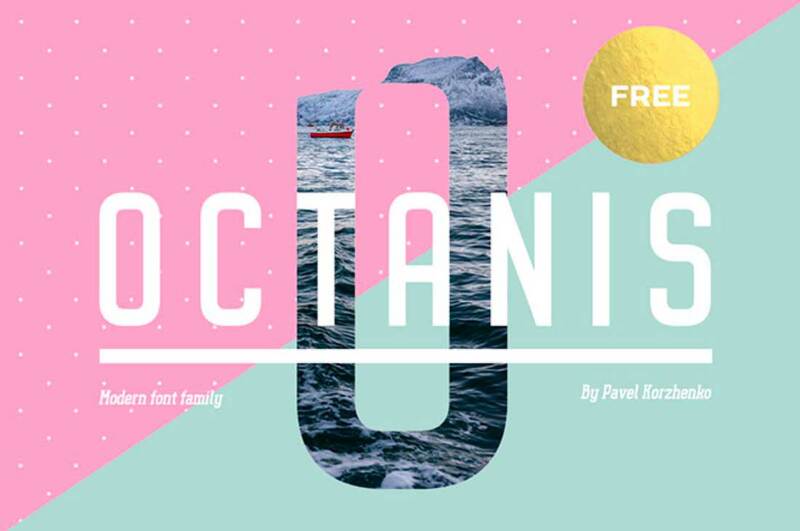 For this article, we have created a list of 25 contemporary fonts that can help you decide which way to go if you’re searching for a new font. Many fonts are designed to look minimalistic, others are based on geometrical shapes and some are classy and elegant. You just have to know your business and understand what kind of font family will work best for you. Remember, first of all, fonts have to be readable, so regardless of the font type you will want to use, make sure that it’s suitable for your content and if it’s readable. Enjoy! 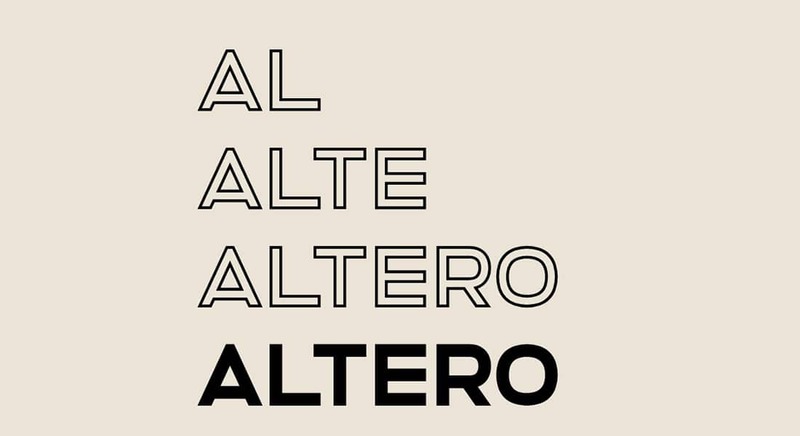 Altero is a free font created by Stefano Giliberti and represents an excellent option for creating posters, ads, typefaces, banners, and headlines. It has a bold look, it’s available in 2 options, Regular and Outlined, and it includes 505 glyphs. 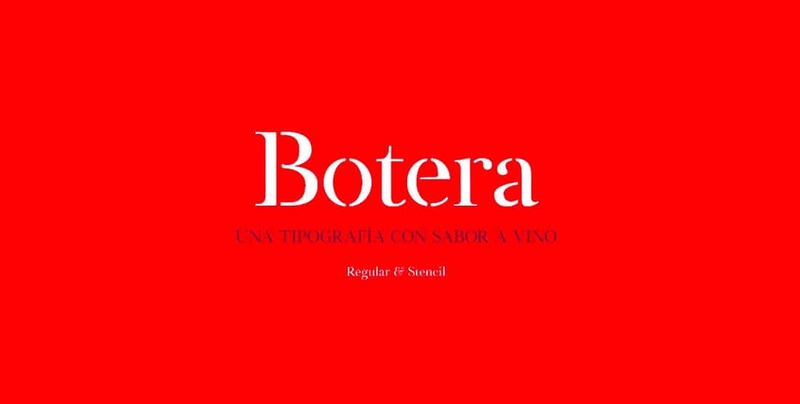 Botera was created by Javi Montoya, especially for a wine brand. It fits perfect for any other luxury beverage labels and it comes in Stencil and Regular weights, it has 278 characters and is based on a stencil serif font. 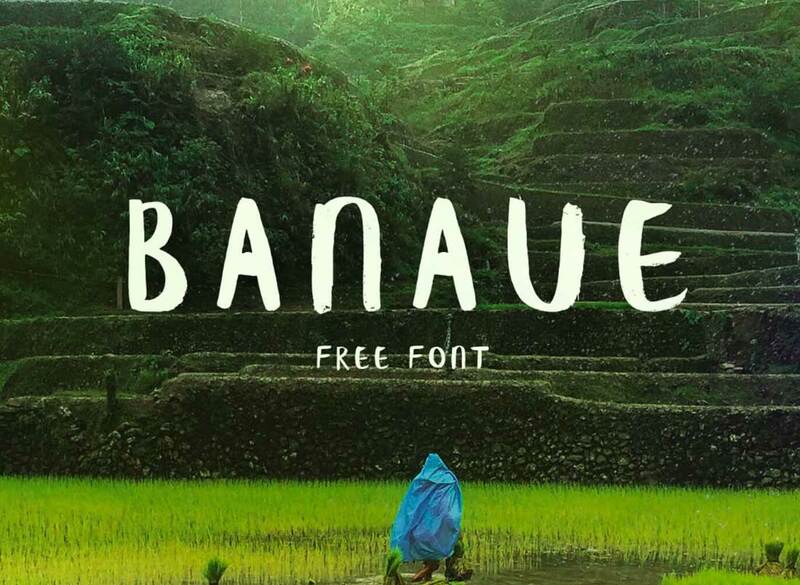 Faune is another free font and was created by Alice Savoie. 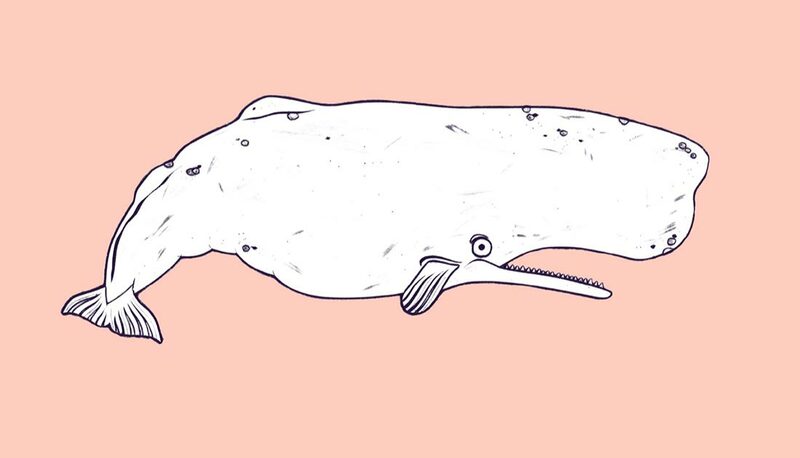 It’s inspired by the animal world and the concept behind it is quite complex and based on historical works. 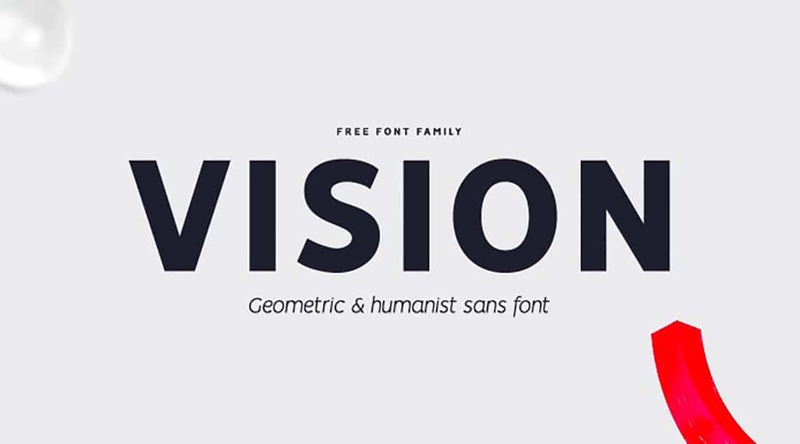 Vision is another free font based on geometric shapes and with a neat and modern look. Vision offers a good readability and it was created by Daniel Iglesias Arreal. It’s available for more than 30 languages and includes some great features like 12 weights and styles. 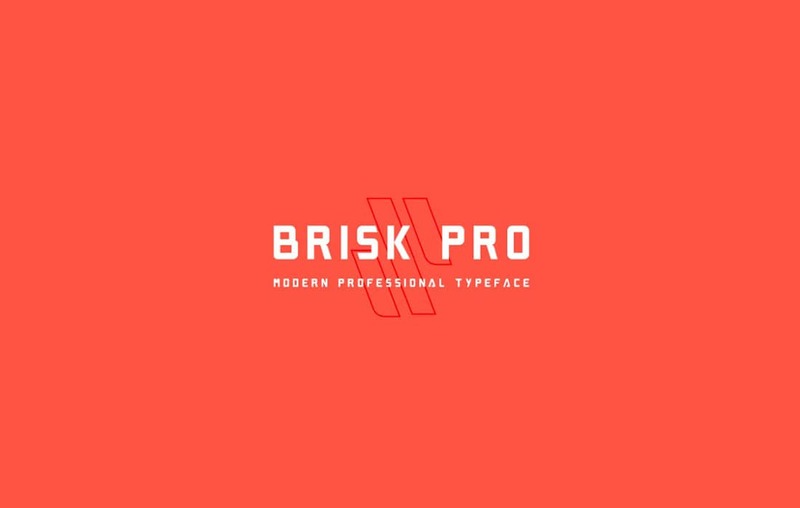 If you’re looking for a font to use on your headlines or logotypes, then Brisk Pro the perfect choice. This font is free, based on geometric shapes and it comes in OTF format and has only uppercase letters and numbers. 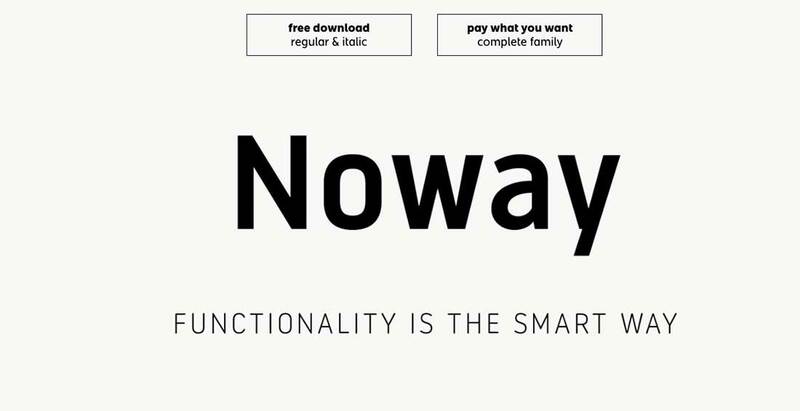 Noway Round is another free font and it comes from the Nowat font family. It was created especially for London Luton Airport and it comes with 10 weights and has many icons available. It’s best suited for editorials, packaging, and branding. Marvin Visions represents a variant of the old Marvin typeface created decades ago and it comes with diacritics and a narrow style. 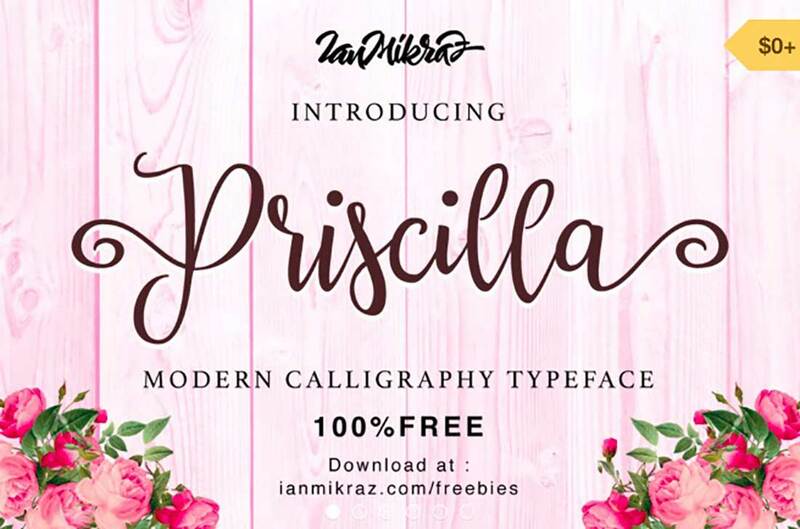 Priscilla is another free font and it has a classy and elegant look. It was created by IanMikraz Studio and it comes with more than 250 glyphs, over 100 alternate characters and it’s best suited for graphic design works. Banaue is a free handwritten brush font designed by Ieva Mezule. It has a neat and minimalist look and it comes with more than 100 characters. It’s best suited for posters and magazines. This font looks extremely elegant, modern and minimalist at the same time and it’s perfect for logos, personal brand names and graphic design. It has 6 styles, and many ligatures and stylistic options. Somatic Rounded has a simple structure and rounded shapes and it was created by a New York designer. It can be used in web design, graphic design, and any other creative field. This font has some minimalist touches and can be used for logos, headlines, posters, and banners. It was created by Pasha Korzhenko, it comes in 10 styles, and it’s perfect also as a portfolio font. 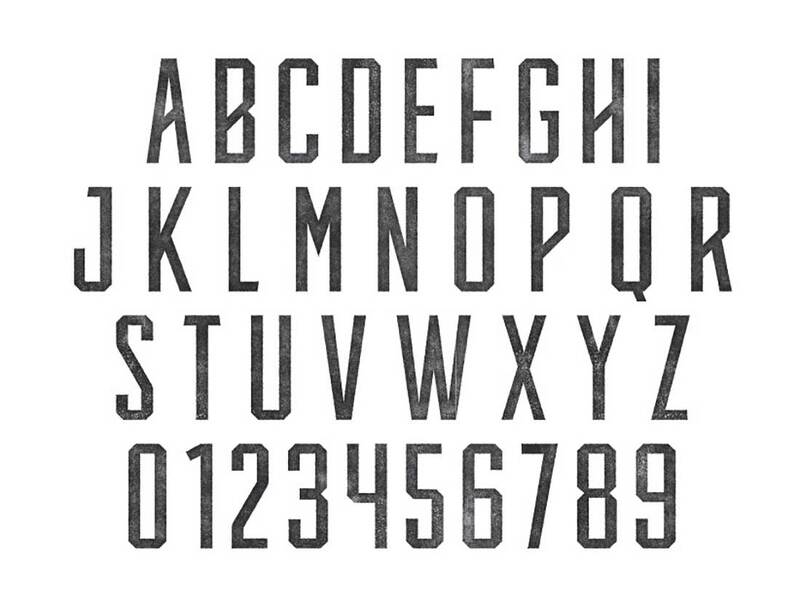 Knucklehead has some vintage insertions and looks pretty similar to western fonts. It was created in 3 distinct styles by Mihis Alexandru and its best suited for graphic design, headlines, and any other creative work. 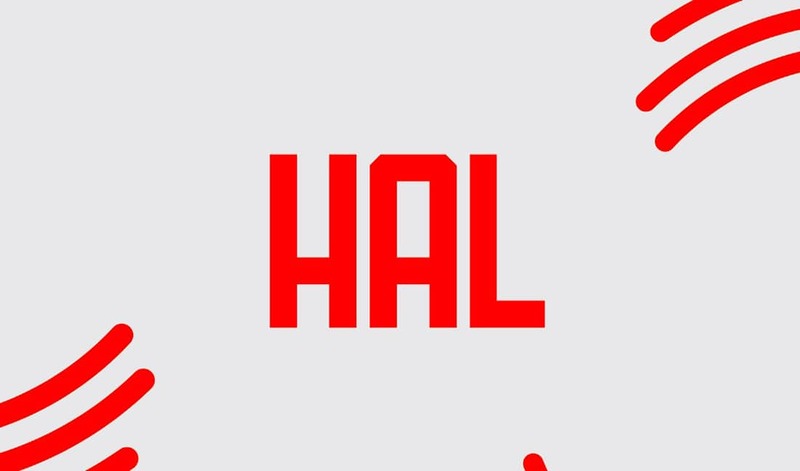 If you have seen the popular movie 2001 – A Space Odyssey, then you will understand the origins of this free font. Kyle Robertson, the designer, took inspiration from Stanley Kubrick movies in creating this geometrically shaped font. 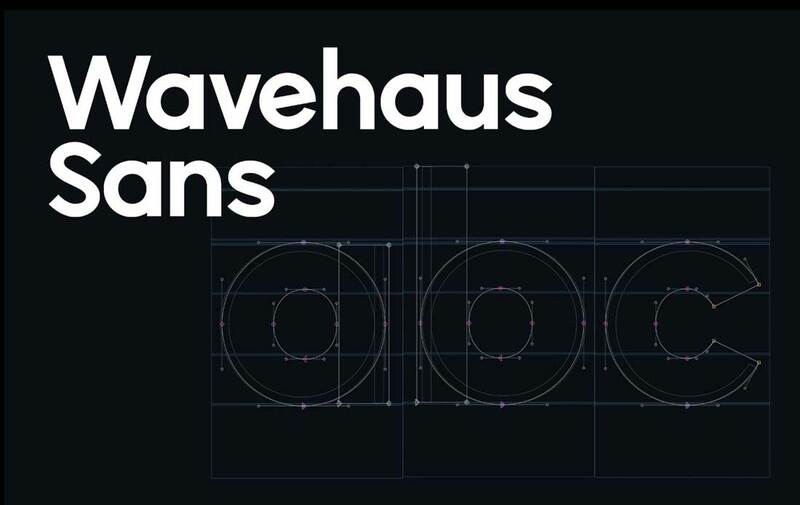 Wavehaus Sans is another free geometric font and it comes in 6 weights, has the most common symbols, and includes uppercase and lowercase characters. This is another version of the Noway font and it comes in the Regular style. It’s perfect for web design, graphic design, logos, and posters. 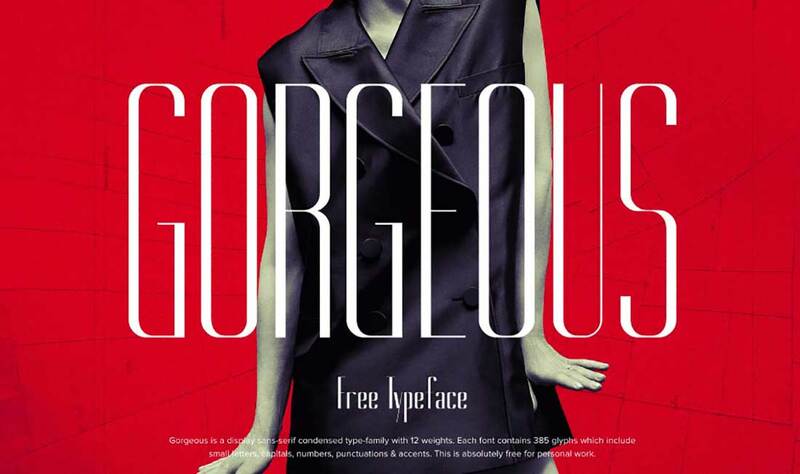 Gorgeous is another free font and it’s perfect for fashion related works like magazines, posters, and flyers. It comes in more than 10 wights and each font has more than 350 glyphs. 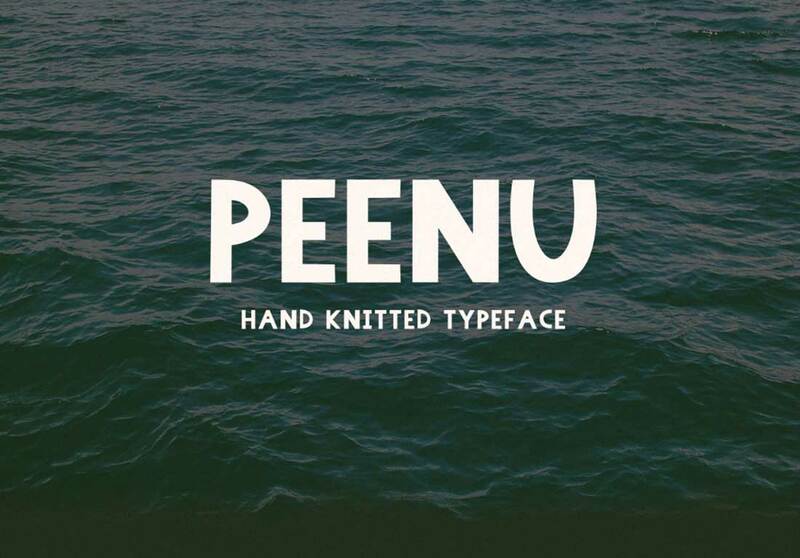 Peenu is available only in uppercase but it’s perfect for logos, blog names, and graphic design and it was created by Nitish Kumar. 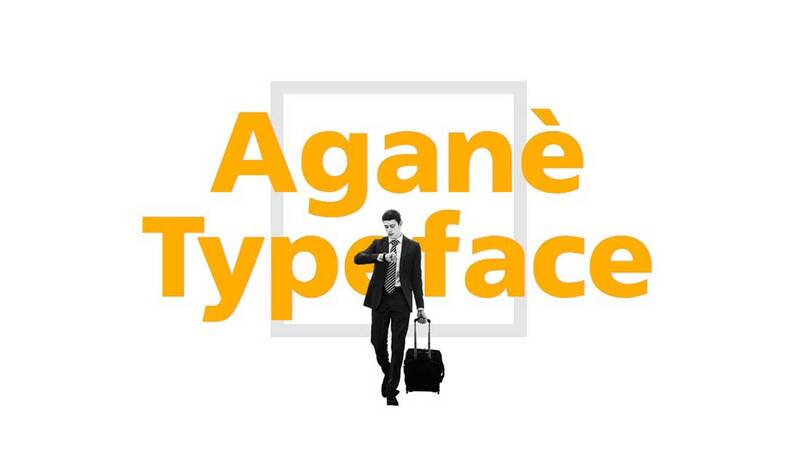 Aganè is another free font with a modern and classy design. It comes in 4 styles and it’s perfect for magazines and graphic design. 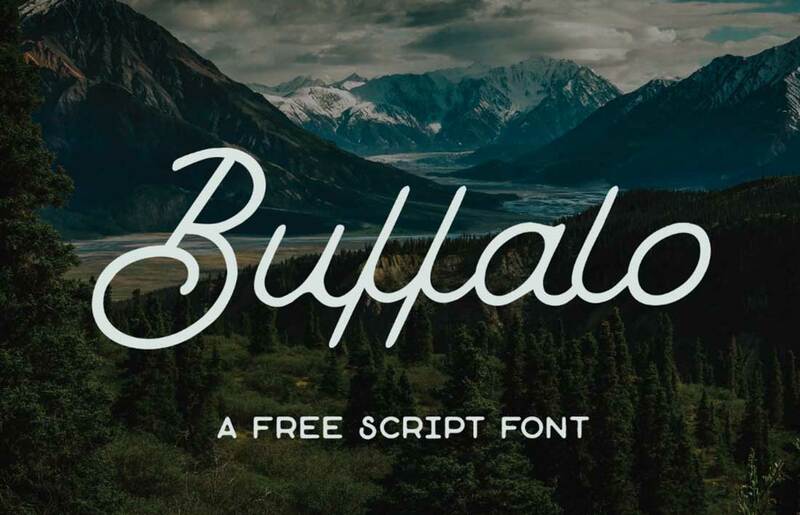 Buffalo is another free font and it’s based on elegant and rounded shapes. It represents the perfect choice for logos and branding. 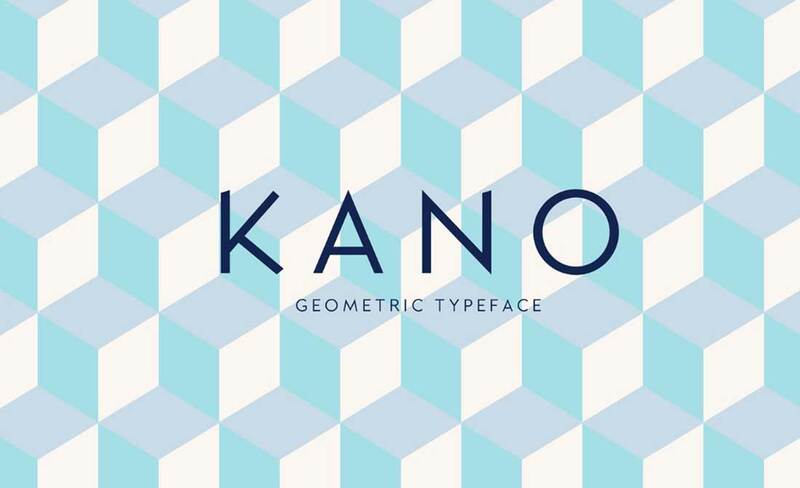 This font is based on a geometrical structure, rigid lines, and simplicity. It was created by Frederick Lee and it’s perfect for posters, logos, and graphic design. 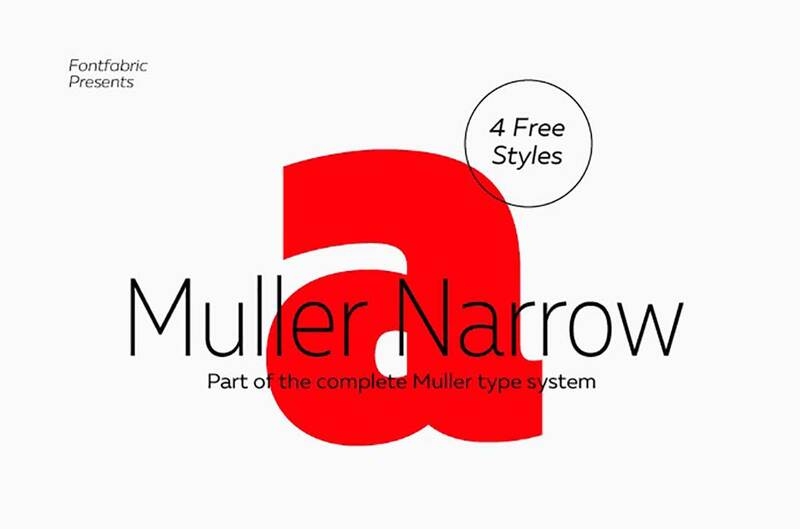 Muller Narrow is perfect for magazines, posters, flyers, and headlines. It’s free, has more than 20 weights, 4 styles, and a neat look. This font is a simple monospaced one and it comes in 5 weights. It was created by Daniel Feldt, it’s free and it can be used in graphic design, pc related magazines, and other creative works. 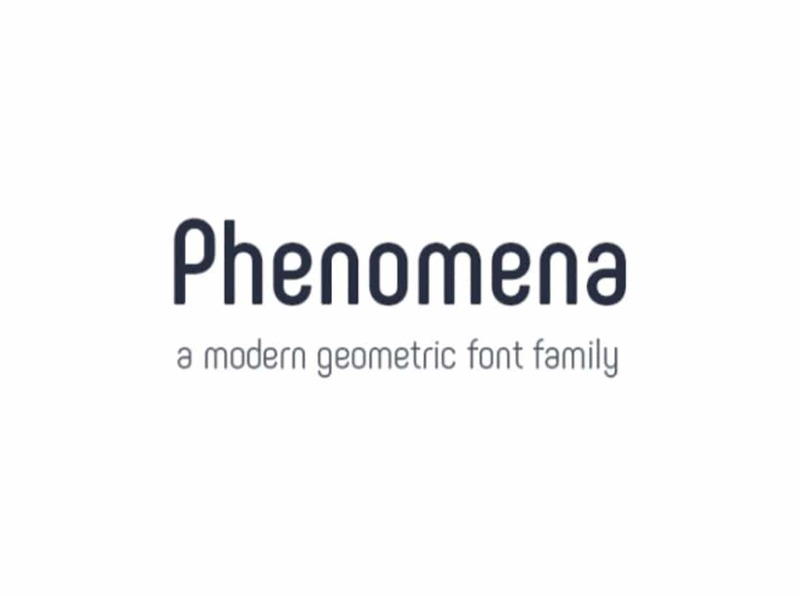 Phenomena is another free font and the design is based on round geometric shapes. 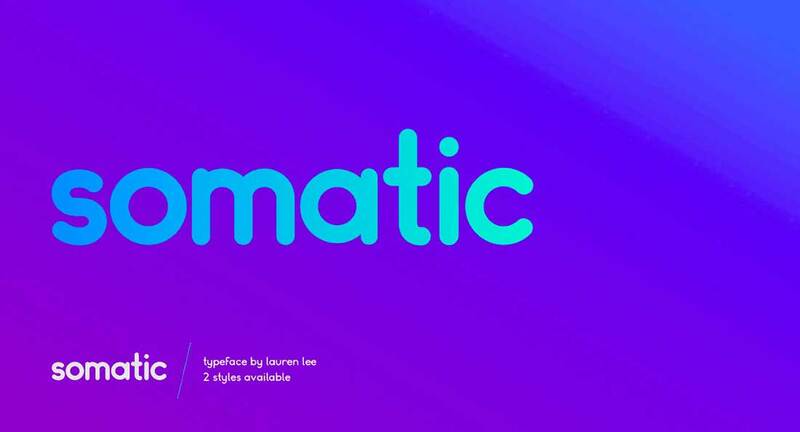 This font was created by Radomir Tinkov and Plamen Motev and it comes in 7 distinct weights, it has more than 500 glyphs and it’s available for various languages. Moalang is a decorative and elegant free font, it was created by Agga Swist’blnk and it comes only in uppercase letters. It can be used for magazines, personal blogs, and graphic design.